According to global figures, women only make 77 cents for every dollar earned by men for work of the same value. 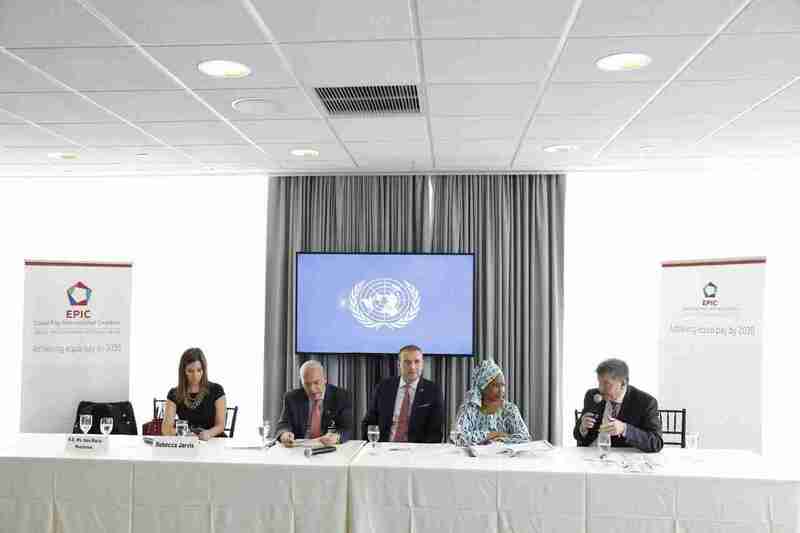 Equal pay is critical for gender equality worldwide. 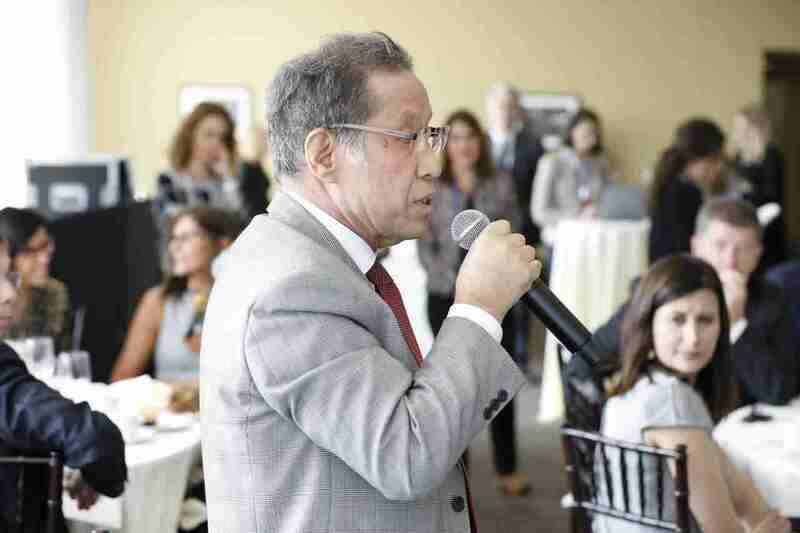 Mr. Shuichi Ohno, President of The Sasakawa Peace Foundation (SPF), together with global leaders, attended The Equal Pay International Coalition Pledging event held during the United Nations General Assembly in New York on 26 September 2018, pledged to take continuous action towards improving gender equality regarding income distribution and labor force participation in Asia.